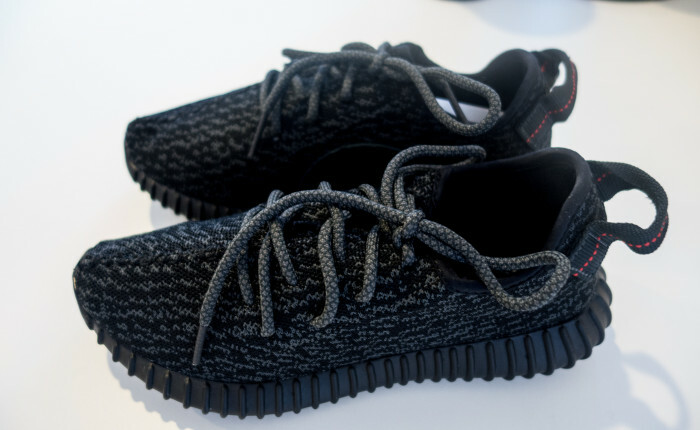 Care-Tags is an internet culture forum for fashion and friends. I am honored that Adam, Mic and Ryan reached out to be to be featured on the Care-Tags Podcast. Be sure to check out this interview where I talk about what it’s like running Something Bespoke, fashion in Houston, and my opinions of Thom Browne and the Thom Browne aesthetic. Link to it after the break. “A short-term shop for long-term goods”. 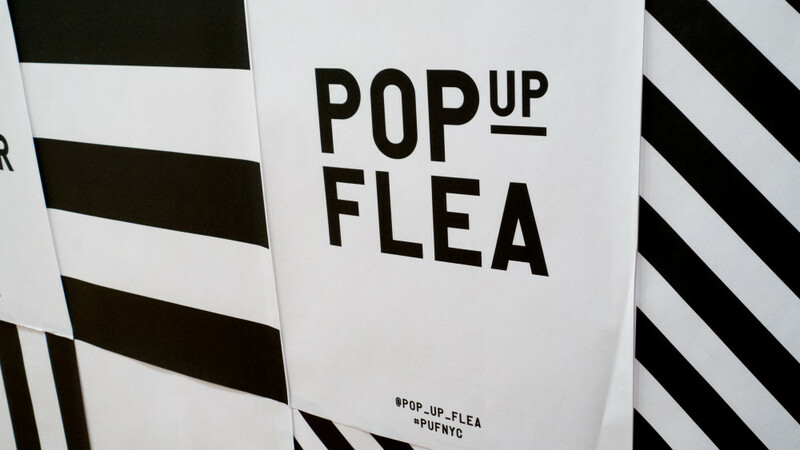 That’s how Pop Up Flea, an appropriately named store that opens for only a weekend at a time in NYC, Detroit, Tokyo, and London, describes themselves. 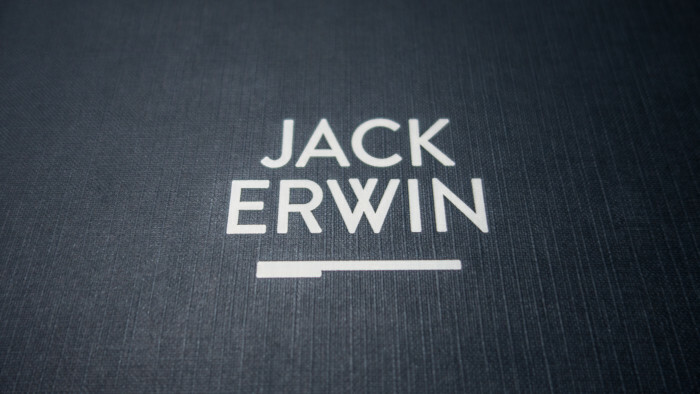 Each opening, or event, hand selects a number of designers in order to create a momentary wonderland for the menswear enthusiast. 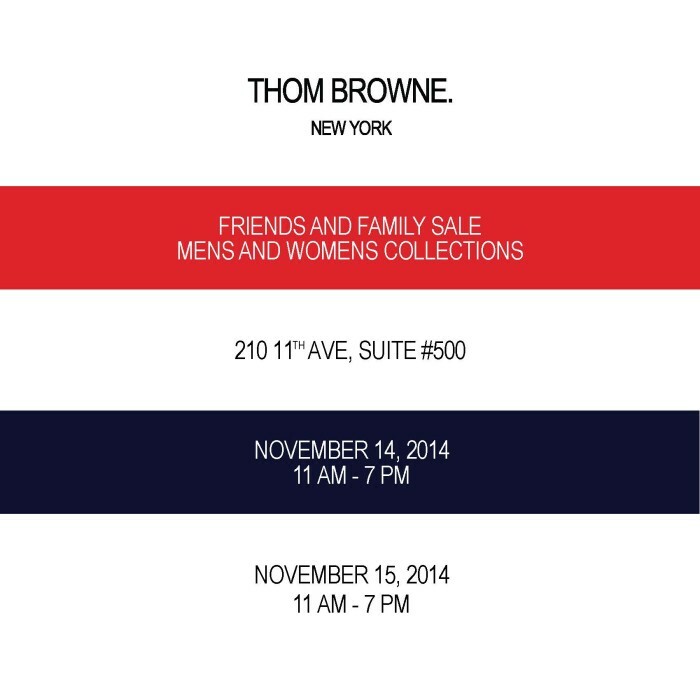 This past December, I had the fortune of attending their last event of the year in NYC. We want to start by thanking everyone for their ongoing support of Something Bespoke. Although it only started out as a place for us to just share our hobby is beginning to evolve into something much larger and there is no way we could have done that without our readers. In November I booked a December trip to NYC for the Thom Browne sample sale (had some insider info about the dates of the sale). About a week after booking my flight I find out that the sale was moved up to November 14-15. I was absolutely heartbroken because attending the sale was my main intent. 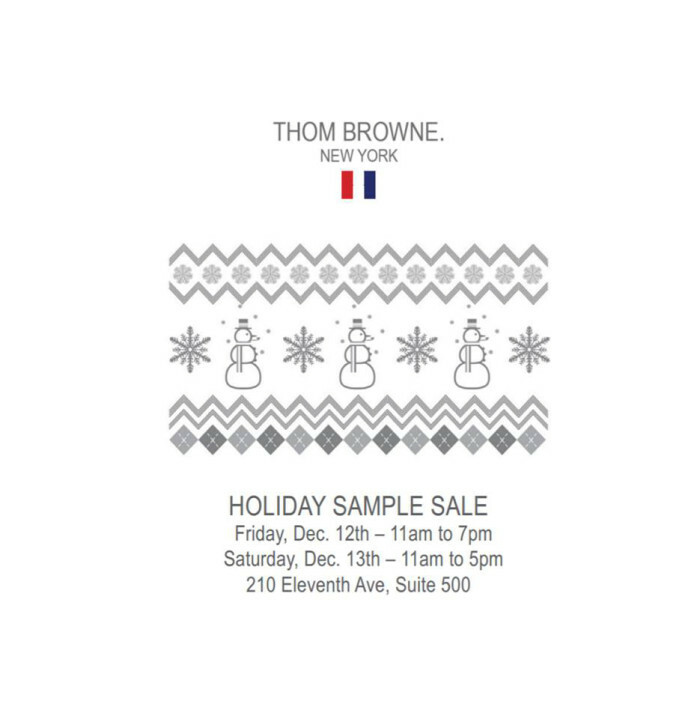 Fast forward to December; I am buying a tie from the Thom Browne flagship and someone calls in and my ears immediately perk up to a conversation about a sample sale. 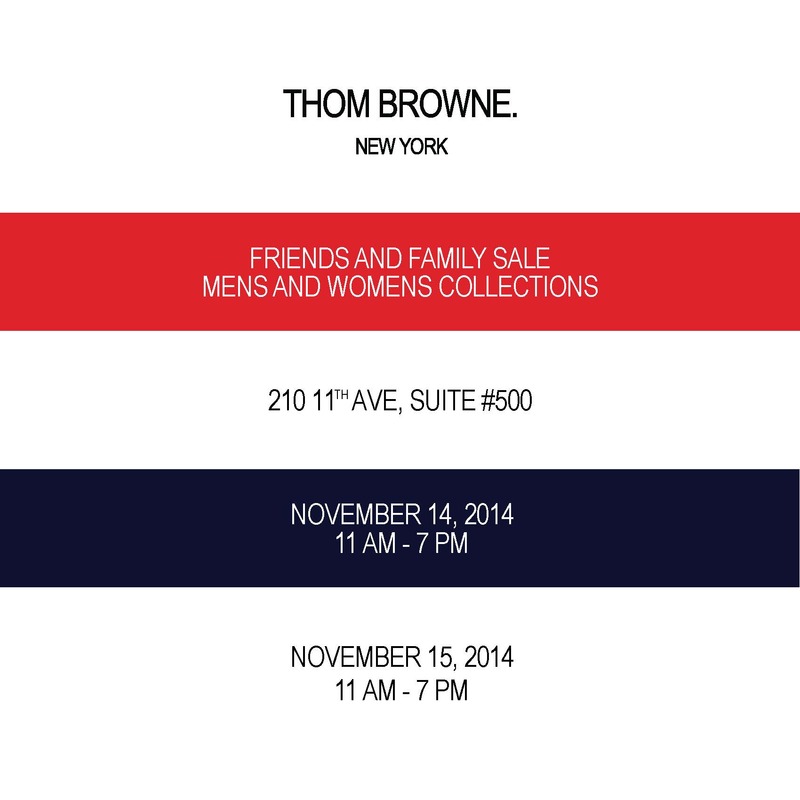 Thom Browne is holding a second sample sale this year. 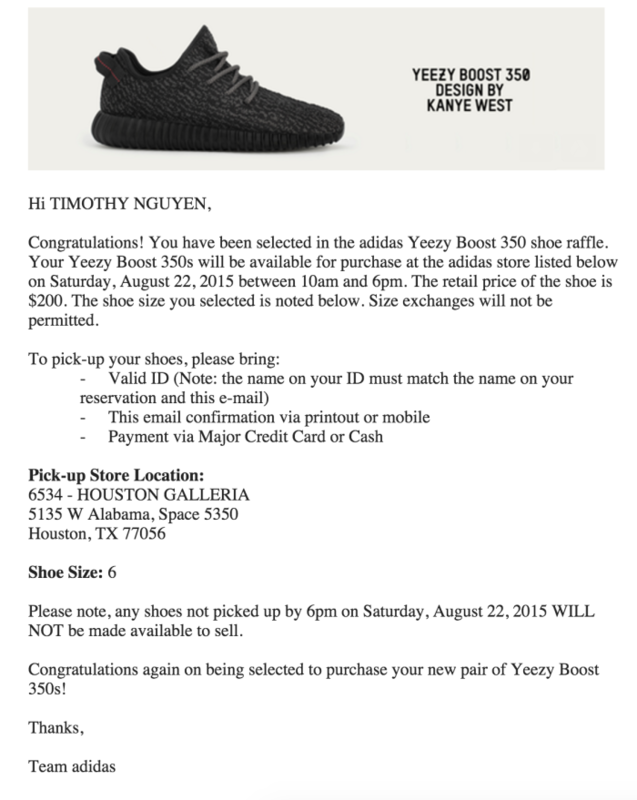 Info about pricing and the whole experience after the break. Mia of GlassOrganelle was gracious enough to take the time to talk to us about how she discovered of designers like Rick Owens and Rei Kawakubo of Comme des Garçons. 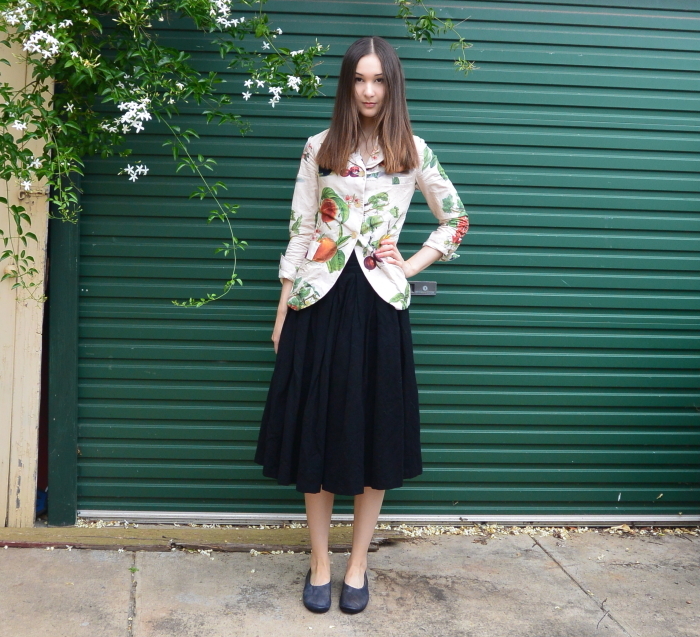 In our interview she discuses the development of her own style as well as the transition into sharing her perspectives on her blog. Click the jump to read more. 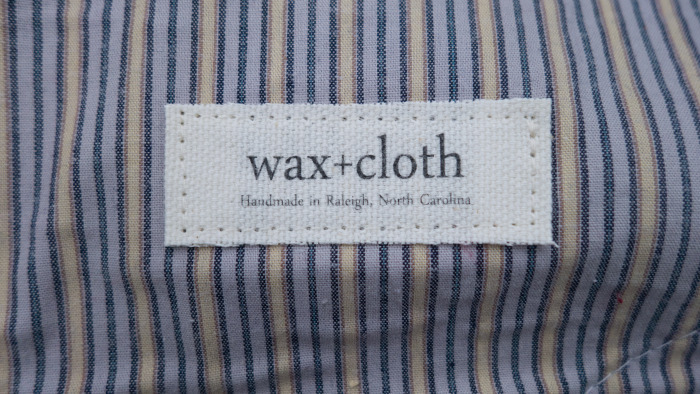 Wax+Cloth is a one-man operation run by Paul Kwiatkowski out of Raleigh, North Carolina that focuses on handmade products like canvas backpacks, duffles, and totes. He was kind enough to send me some of his work so I could have a first hand experience with them. The quality and build of the products is great overall so stay tuned after the jump to hear a little bit about how Paul started and what’s next for Wax+Cloth. We wanted to announce that we have launched @SomethingBespoke as the official Instagram! Don’t worry! Our personal profiles will still be open for you guys to follow as well! We appreciate everyone’s continued support of Something Bespoke!